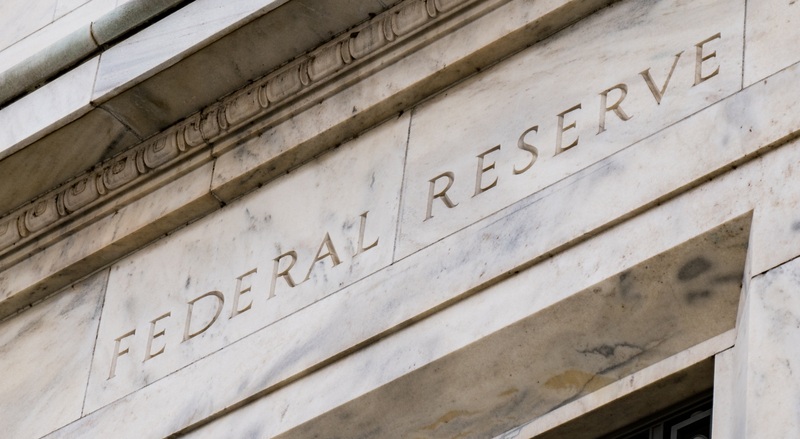 This coming week will have the two-day Federal Reserve meeting as the highlight of trader’s focus, and it’s uncertain if the Fed will stick to their previous stance, or if they’ll deliver a new message to the markets. Expectations are they will stick to their current tone, given the recent weak economic data being released. While that would normally impact equities and the U.S. dollar, some analysts are saying we could get a tepid reaction if the same monetary policy statement is given, in a “sell the news” type of scenario. After the Fed statement, markets will also get a look at current economic data, with the Philadelphia Fed survey, jobless claims and existing home sales out on Thursday, followed by important inflation data Friday in the form of manufacturing and services PMI. We’ll also get wholesale trade data, which will be interesting as a read on the impact of the trade war between the U.S. and China. 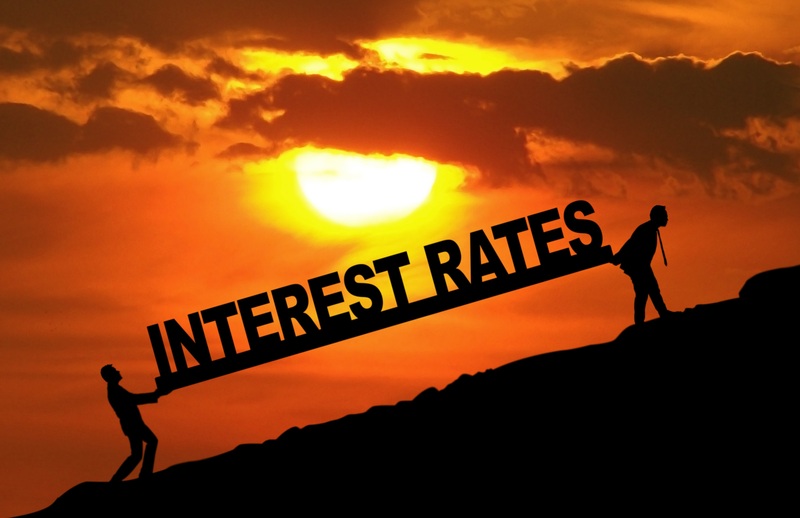 The two-day Fed meeting ends Wednesday, and the Fed is expected to keep interest rates unchanged, while also lowering expectations for future rate hikes, and forecasting slower growth. There’s also a possibility they will announce the end of the move to unwind the Fed balance sheet, but economists are uncertain if that will occur this month or later in the year. Analysts expect this could be an interesting week, not just for stocks, but also for bonds. Last week was an active week for equity markets since November, with the S&P 500 gaining 2.9%. At the same time, Treasury yields, which move opposite to price, continued to fall, with the benchmark 10-year Treasury ending below 2.60%; its lowest level since last June. Typically, these two markets don’t rise at the same time, so the current trend could experience changes in one market or another. The current Fed is impacting stocks, since lower interest rates keep borrowing costs low for companies. Lower rates also tend to send bond yields lower. Upcoming Monetary Policy – How Will It Impact the Markets? 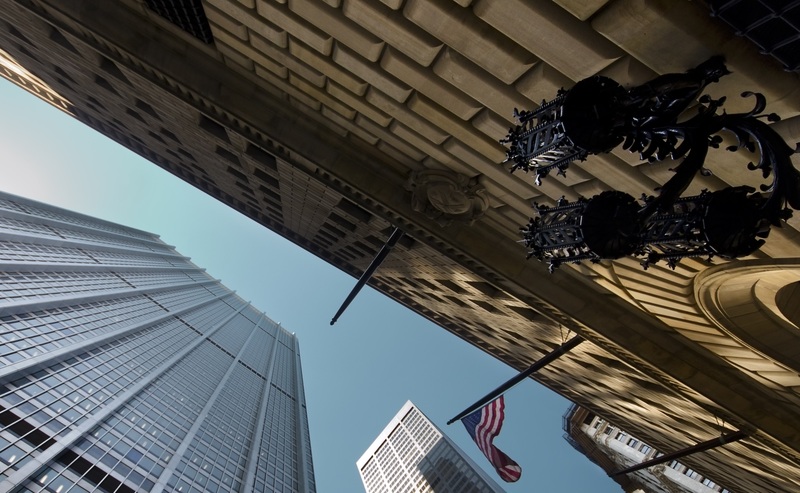 The upcoming monetary policy statement is widely expected to forecast interest rates to remain lower for longer than previously, and that could also impact stocks. The question is whether any rally started by the Fed can remain on track if we get weak readings on jobless claims and existing home sales on Thursday. Friday’s PMI data could also derail any stock rally if it comes in different than expected. One possibility is that markets have little reaction to the current Fed, since they have been the same publicly in recent weeks. There’s a chance that this is already priced into the markets, and the news may slightly impact stocks. Paul Christopher, the chief international investment strategist at Wells Fargo, agrees with that thesis. He also said "We think stocks have to start to feel better about the economy first," and added that a trade deal with China could be a strong influence. 2) or potentially even defer rate hikes completely until 2020. 3) end its program to reduce the balance sheet, but economists are divided on when that will happen, with forecasts ranging from June to the end of the year. The reduced balance sheet program has the Fed allowing bonds to roll off the balance sheet as they mature, rather than repurchasing. Theoretically, the Fed could allow $60 billion a month to roll off, but they could also change the program and begin repurchasing some securities each month. Given that Treasury rates are remaining low on their own the Fed could allow the balance sheet reductions to continue for longer. Chances are the Fed will remain flexible regarding future rate hikes. Recent economic data has seen some weak spots, but also some stronger areas. 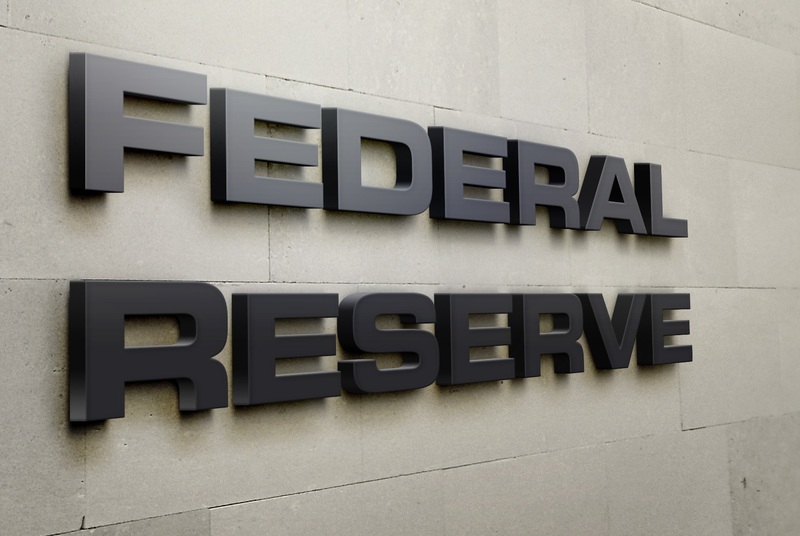 Since these recent reports were for the time period in which the government was shut-down, the Fed will likely want to wait and see what the economy looks like heading into summer, before making any decisions regarding the strength of the domestic economy. DISCLOSURE NOTE: This document, prepared by cfdglobal.com is provided as a general marketing communication for information purposes only and is not an offer or a solicitation for the purpose of purchase or sale of any financial products referred to herein or to enter into any legal relations, nor an advice or a recommendation with respect to such financial products. It does not have regard to the specific investment objectives, financial situation or the particular needs of any recipient. You should independently evaluate each financial product and consider the suitability of such a financial product, by taking into account your specific investment objectives, financial situation or particular needs, and by consulting an independent financial adviser as needed, before dealing in any financial products mentioned in this document. All information provided is gathered from reputable sources and any information containing an indication of past performance is not a guarantee or reliable indicator of future performance. HIGH-RISK INVESTMENT WARNING: CFDs are complex instruments and come with a high risk of losing money rapidly due to leverage. 71.79% of retail investor accounts lose money when trading CFDs with this provider. You should consider whether you understand how CFDs work and whether you can afford to take the high risk of losing your money.